2016 Optima Hybrid. Not your average hybrid. Effortless style meets eco-friendly. 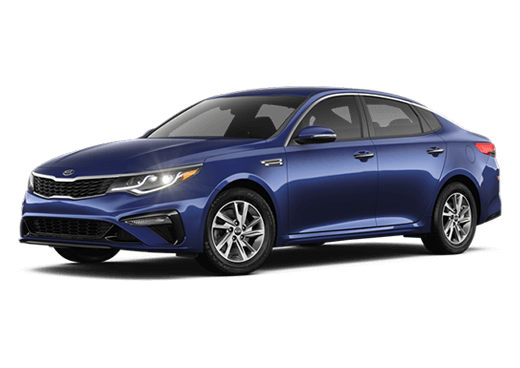 The Optima Hybrid features an elegant body with enhanced aerodynamics and advanced hybrid technology designed to maximize every tank of fuel. 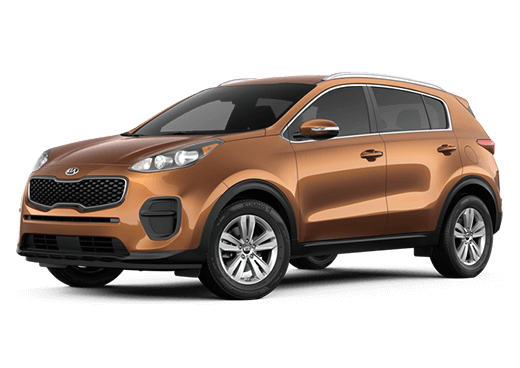 It intelligently switches from its electric motor to its 2.4-liter 4-cylinder MPI engine in response to your driving. 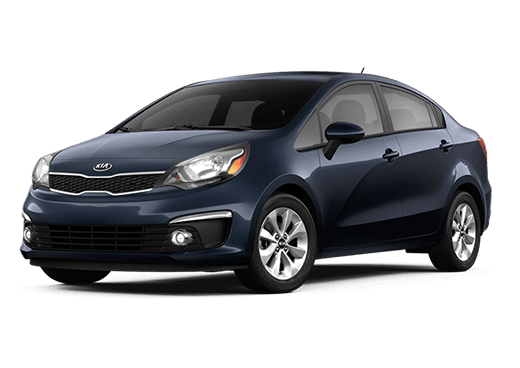 It offers a combined199 horsepower—while still delivering excellent fuel efficiency. 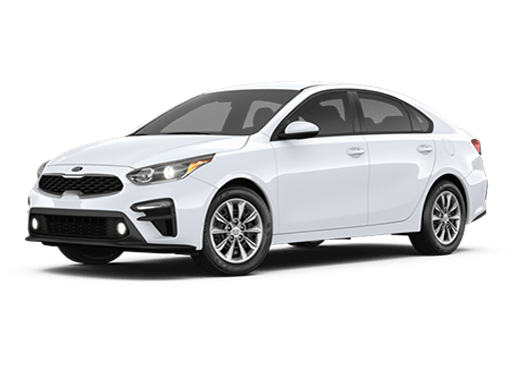 Add in the 235 lb.-ft. of torque and the Optima Hybrid is an all-around, smart, efficient, and invigorating drive. 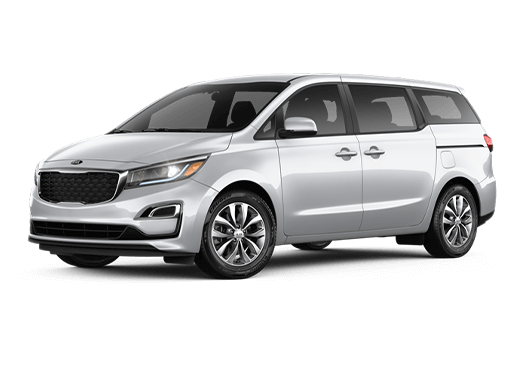 The Optima Hybrid utilizes two systems: an electric traction motor that works in concert with a lithium polymer battery and a 4-cylinder gas engine. The Optima Hybrid will be powered by one or both, depending what type of driving you’re doing. Like the idea of longer periods between fill-ups? The LX model achieves an EPA-estimated 36 mpg in the city, 40 mpg on the highway, and 38 mpg combined. Overall, refinements to the Optima Hybrid’s powertrain have made it more efficient while retaining its sporty feel. 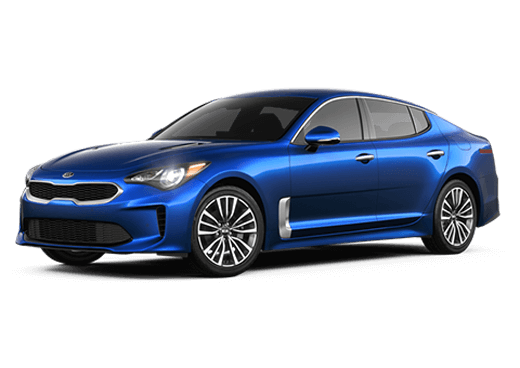 The Optima Hybrid switches smoothly between electric motor and gas engine—delivering a refined drive. And it finds the best combination of the two, depending on the conditions, to ensure optimal fuel efficiency. 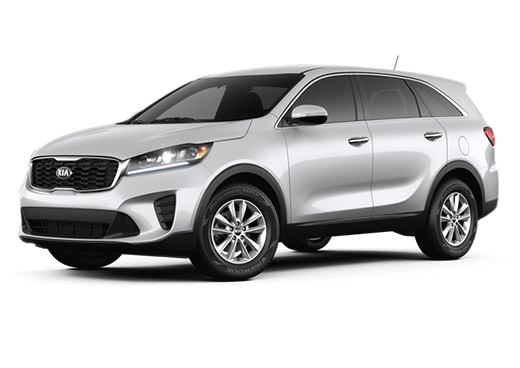 The Optima Hybrid cabin offers a truly distinct touch: an available white interior package that features luxurious white leather seats, the refined touch of blue piping, and additional leather-like touches on the door and armrest.